I try not to miss them, but the last .Net user group was about refactoring. I’ve been refactoring before I wrote unit tests, which was very courageous (and stupid). 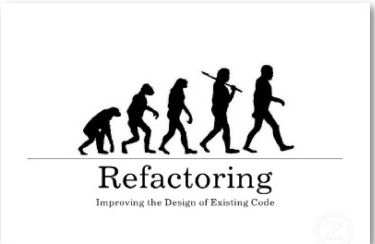 This post is a response to Gadi Meir’s post (in Hebrew) in which he states that refactoring policy should be defined by the CTO or equivalent.